Steven Cohen is currently the Chief of Cary Area EMS and has been in EMS for 39 years. Steven is currently a provider, educator, administrator and now a podcaster. 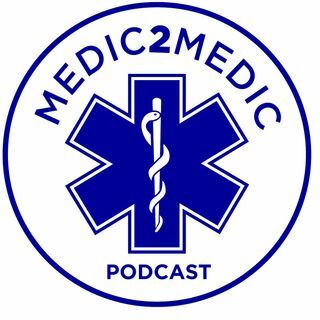 Medic2Medic Podcast is for EMTs, Paramedics, EMS Leaders and Medical Directors. The podcast takes a look at the person to see how they got their start in Emergency Medical Services and their dedication to the EMS profession and helping others.